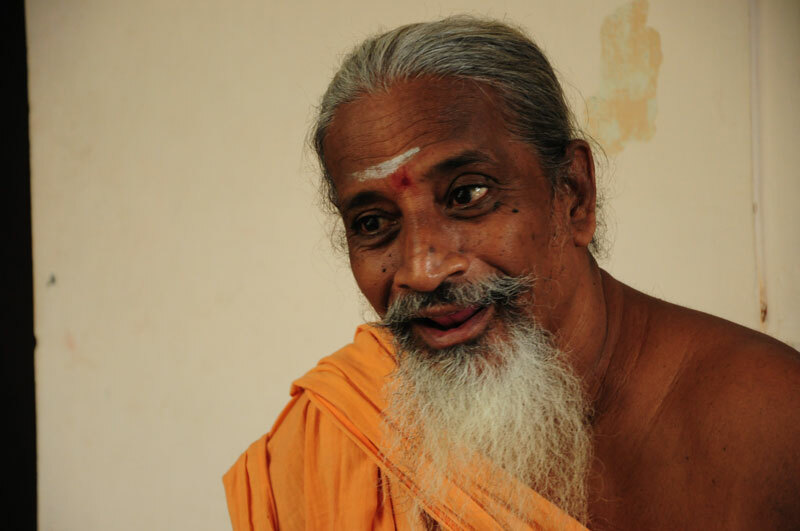 Swami Hamsananda was drawn to Arunachala by the Grace of Bhagavan in 1975. 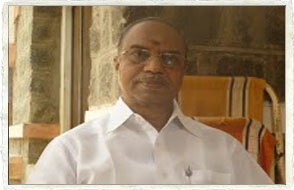 He had association with many old devotees of Bhagavan. These devotees of Bhagavan prompted Swamiji to guide spiritual seekers in their Sadhana and to teach them the works of Bhagavan. MAATHAJI SOWMIYA was nurtured by His Holiness Sri Mahaperiyava of Kanchi Kamakoti Peetam. 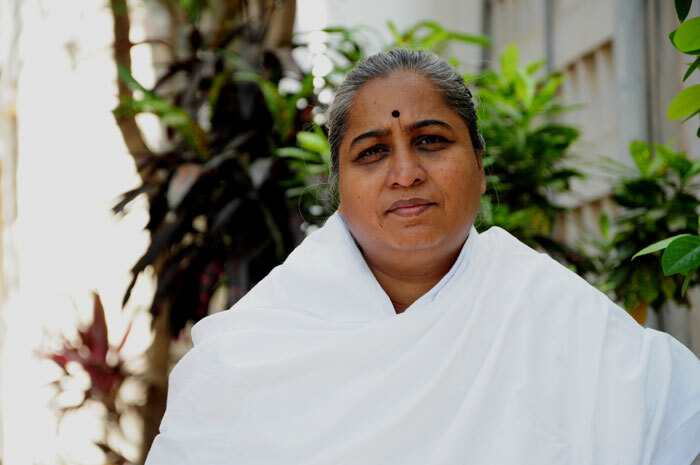 While doing her M.D.S., she responded to the Divine call of Bhagavan and came to Tiruvannamalai on September 14th, 1996 at the age of 24 and took the mantle of the Mathaji of the Ashram. 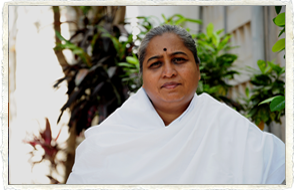 Since then she is the driving force behind all the ashram activities. She is fondly called Amma by Sadhus and devotees. Sri C. V. K. S. Raju, a civil engineer by profession, has held high positions in the Raasi Group and has led various business organizations to success. With the blessings of Kanchi Paramacharya, he has been instrumental in constructing and renovating temples. Drawn by Arunachala, he settled at Tiruvannamalai in 2001. 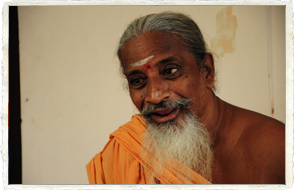 On becoming a trustee of Athithi Ashram, he freed himself from all his business responsibilities and currently plays a vital role in the day to day functioning of the Ashram.